YOU ARE WANTING YOUR BOND BACK! 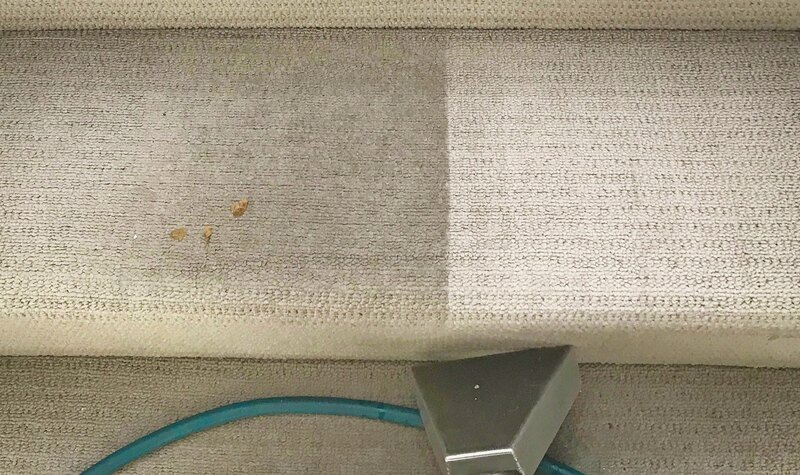 Unique Cleaning Services – We match you with your perfect fit! 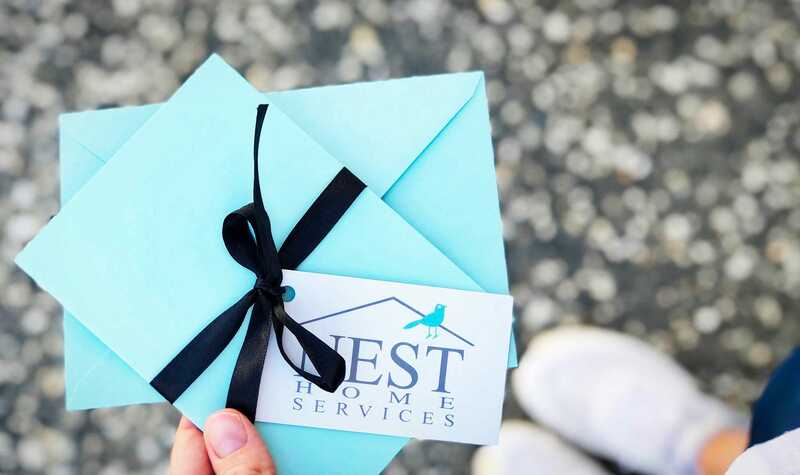 At Nest we are one big family of cleaners and happy housekeepers who simply love helping others. 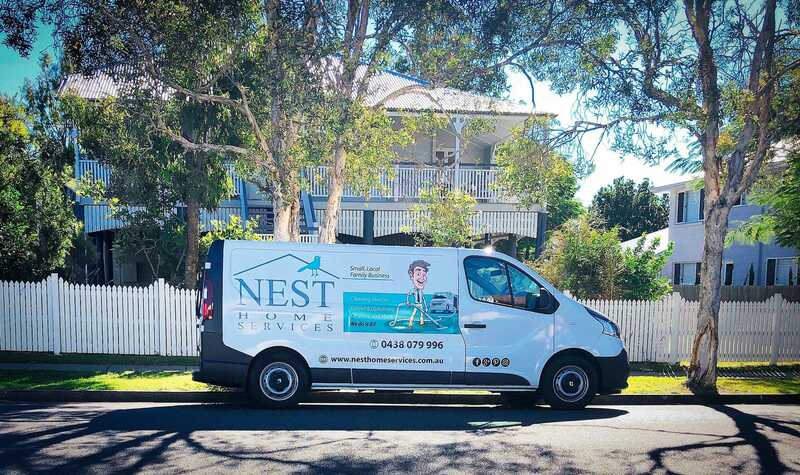 Keeping your home clean and helping busy Brisbane families is simply what we love and do best. We offer a large range of quality cleaning services right here because who has time to coordinate and book a bunch of services from difference companies? It only takes a minute to book or send us a quick enquiry and we can do the rest! 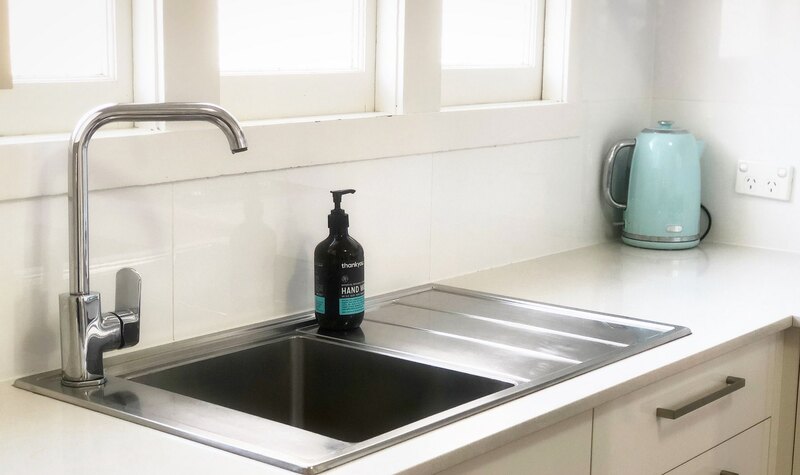 Our purpose is simple, we are all about providing our customers with a unique, positive and quality home cleaning service with loads of flexibility so that you can get that precious time back to spend with your family and friends. We keep it small, we keep it local and we are still hands on today! Each Family and team member specialises in their own area of expertise, ensuring a professional job and satisfied customer. Our cleaning teams are fully insured and police checked and experienced, meaning you can rest assure you are in good hands. Being a small and local family cleaning business we love nothing more then being able to help other busy local families take care of their homes. Cleaning is simply what we love and what we do best! When supporting a Small, Local Business you notice the difference in customer care and quality, our aim is to make sure that you are matched with your perfect fit so that you look forward to walking through your front door at the end of a busy day. 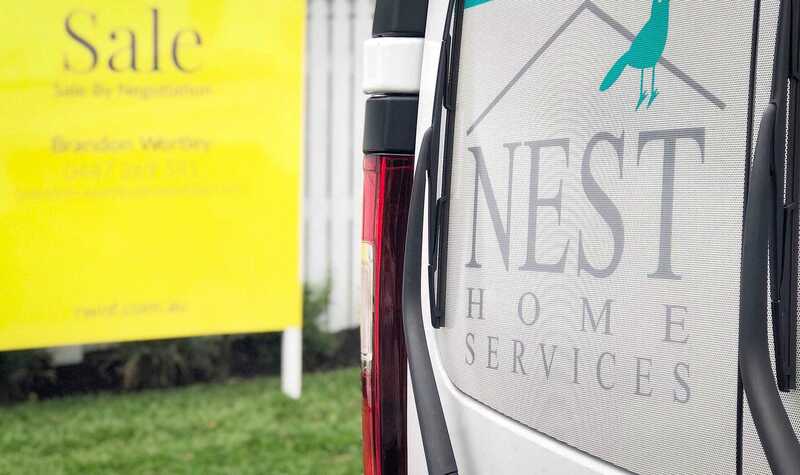 At NEST we are all about offering options and flexibility, this is why we have two online forms that you can choose from. Fill out either a QUICK ENQUIRY FORM, for those who have only a few minutes to spare DETAILED ONLINE ESTIMATE FORM for those wanting to provide lots of information. We would love the opportunity to help so contact us today and receive a response by email and phone the same day!